Our team of local, highly qualified tradesman and designers can help turn your vision into a reality. Whether it’s building your brand-new dream home or making improvements to your current one, we have access to the best team on the Gold Coast and surrounding areas to ensure we deliver your dream home. As experts in project management, your dream home build or improvement is properly coordinated and controlled from beginning to end. CAU will act as your primary contractor to liaise between the host of people involved, including architects, designers, councils, engineers, suppliers and sub-contractors. With CAU Constructions, it’s all about honesty, transparency and trust. Maintaining a close relationship with our clients in order to best deliver their desired final product, is something we take great pride in. CAU provides a wide range of services, from design and approval to construction and certification - our team is happy to help. CAU Constructions are experts in planning, designing and building commercial properties and developments. 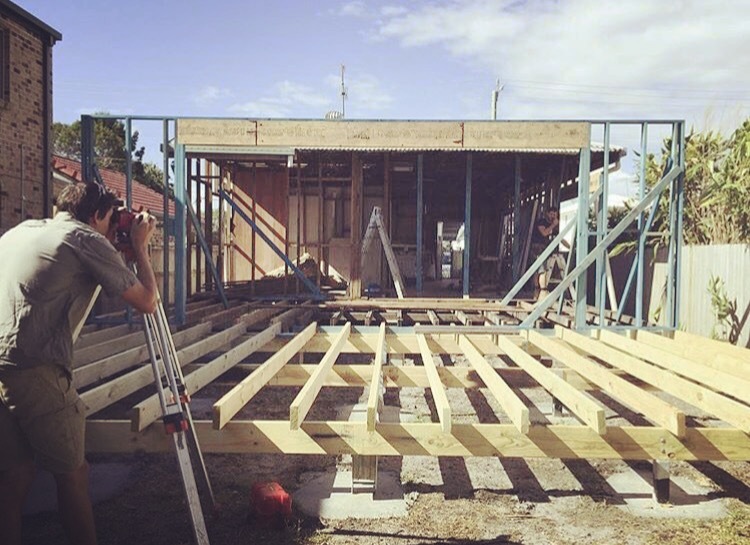 Servicing the Gold and Tweed Coasts, our commercial construction experience encompasses all types of premises for commercial use, including office buildings, retail spaces, industrial spaces and more. For CAU Constructions, building goes far beyond aesthetics. It’s the function and form - how it’s built and how it works – which matters most. With every building project we take on, we carefully consider every detail to ensure you have a home or space you’ll not only love today but will continue to serve you well into the future. We offer constant communication for your peace of mind and you’ll be reassured knowing your builder is your dedicated supervisor and our trades – all of whom have formed an integral part of our building business over the last 10 years – have been handpicked for their skill and we know you’ll hold them in as high regard as we do. By providing a comprehensive design and construction service, we aim to make the process of building and renovating an enjoyable, stress-free time for you and your family - allowing you to focus on the important things in life. Have a project in mind? Contact our friendly team today to discuss your requirements.